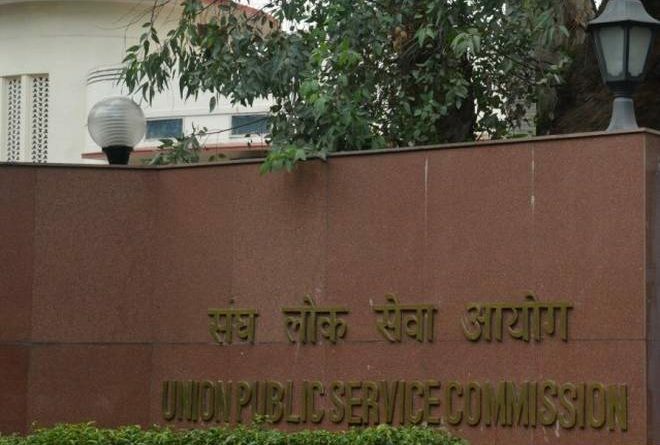 Union Public Service Commission has invited online applications from qualified candidates for the posts of Senior Developers, Software Designer Vacancy. 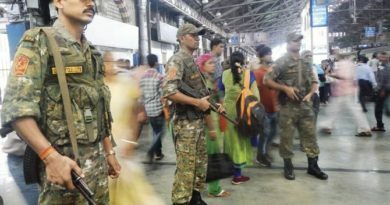 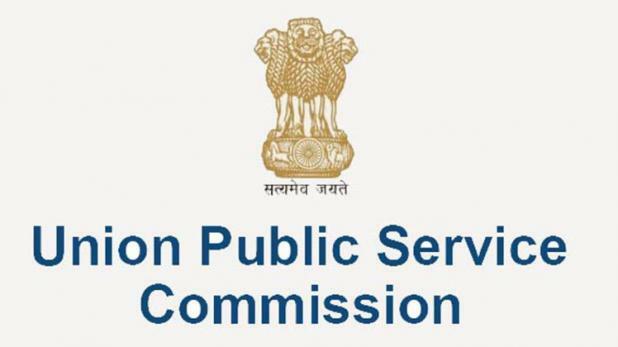 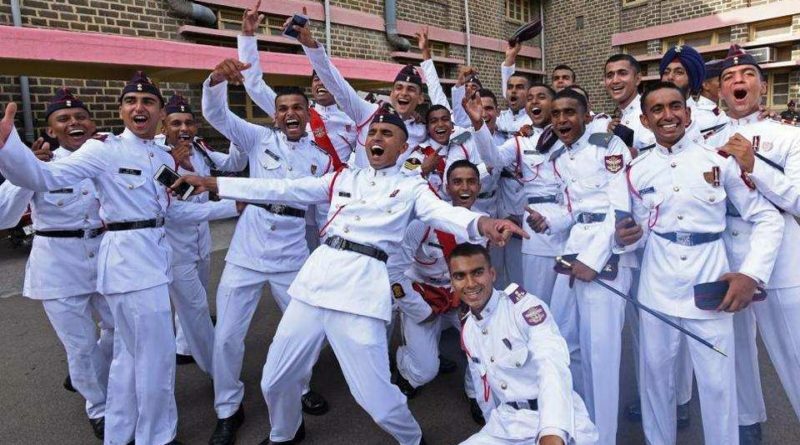 Union Public Service Commission invites has invited online applications from qualified candidates for Combined Defence Services (CDS- I) Examination, 2019. 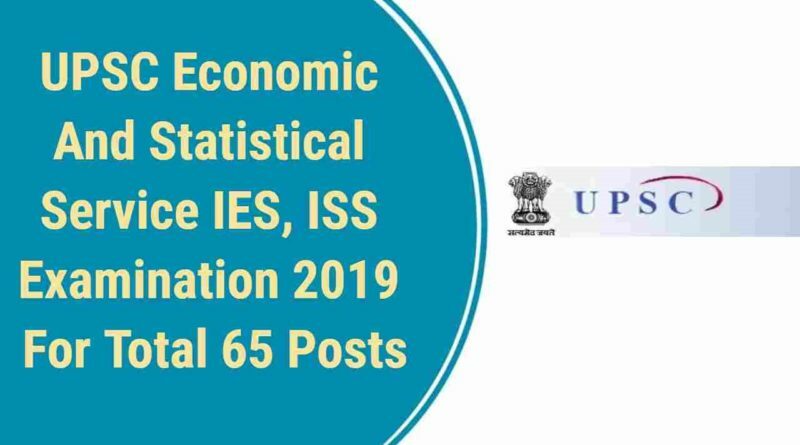 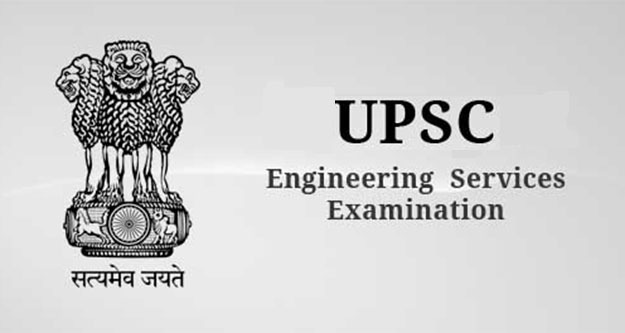 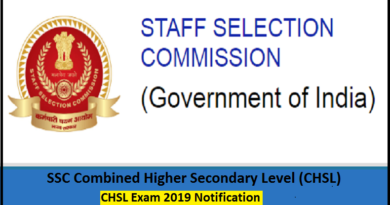 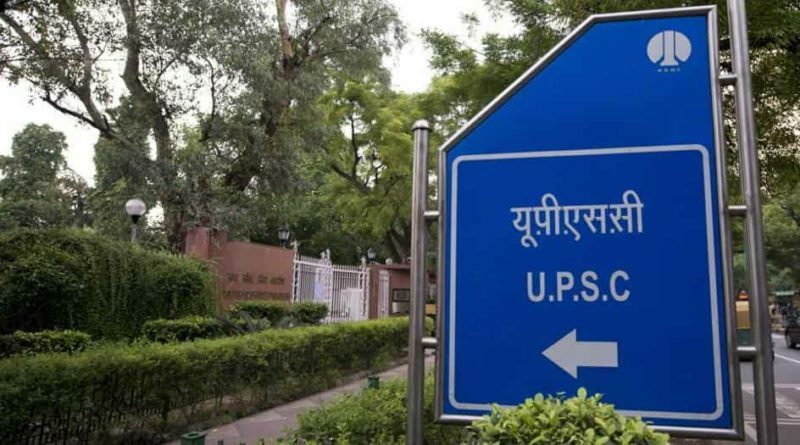 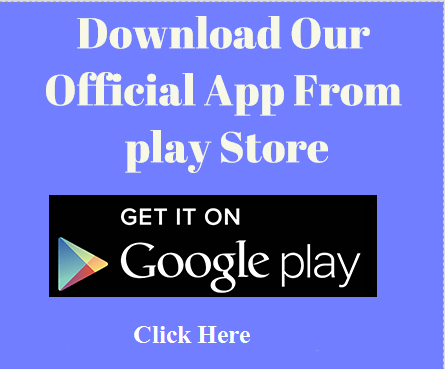 Union Public Service Commission (UPSC) has published notification for Engineering Services Examination 2019. 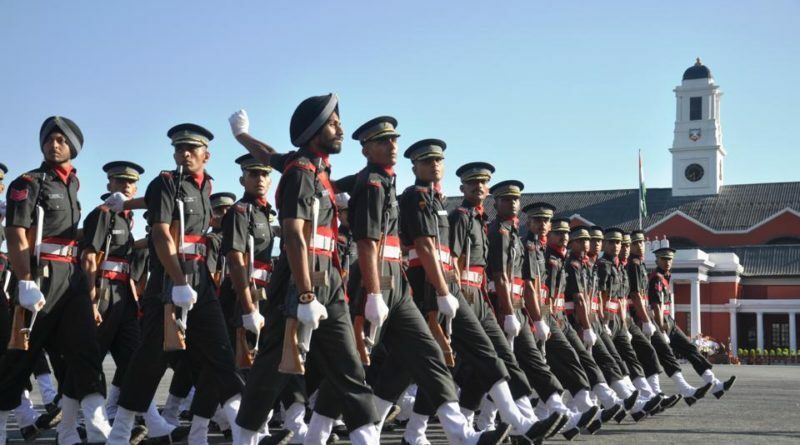 The total number of vacancy is 581.